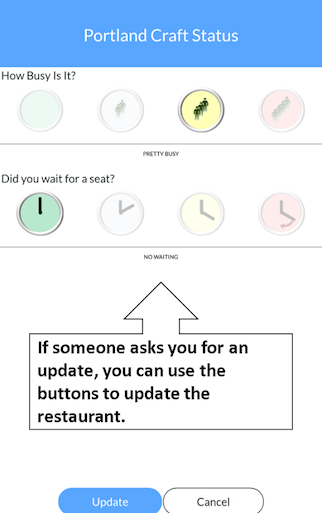 Tabler is an app that allows you to see the restaurants around you, and how busy they are RIGHT NOW! 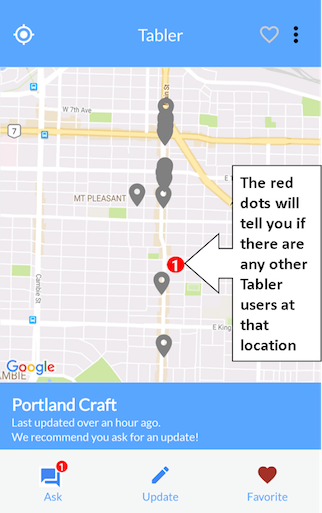 Use Tabler to help you decide where to go or help you decide where you can avoid a long wait. 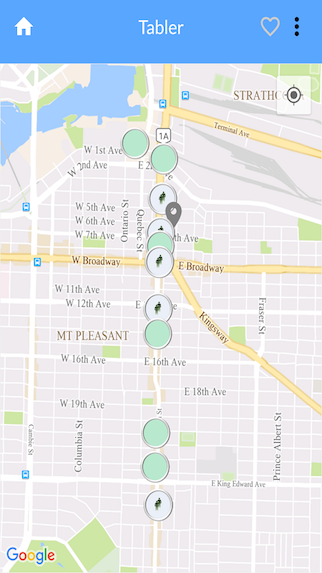 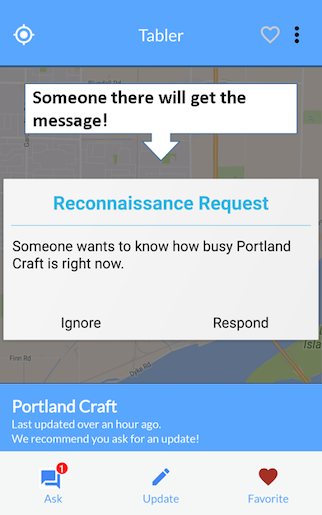 Currently beta testing on Main St. area of Vancouver, BC, Canada.